Our wellness area offers you enough possibilities for regeneration and recreation on an area of almost 200 sqm. 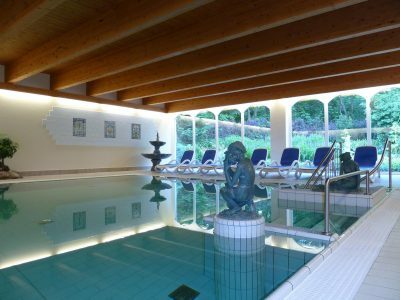 Dive into our freshwater pool or relax in one of our saunas. Let yourself be pampered from the hustle and bustle of everyday life in the castle atmosphere. We also offer you an extensive selection of massages and beauty treatments. Well-being for body and soul. 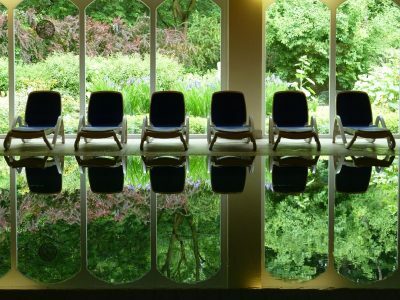 Wellness in the Schlosshotel. 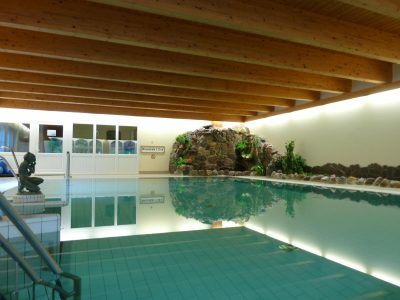 In our swimming pool you can swim daily from 7:30 am to 21:30 pm. I'd like to go. Our small sauna area is usable from 15:00 o'clock, with pleasure we switch on the sauna for you beforehand. Relax in a historical atmosphere. Dive into Relaxation and well-being. 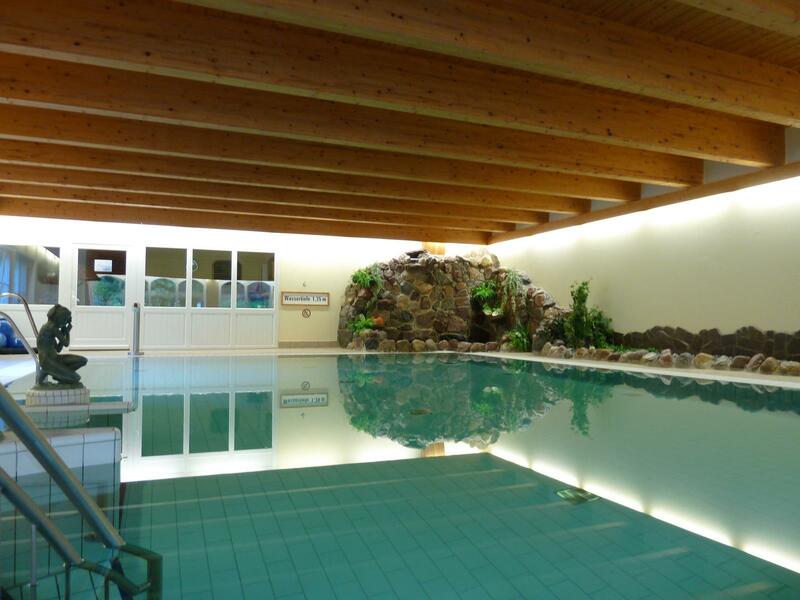 You are also welcome to use our spa area as a Rüganer and out-of-home guest. Inform yourself beforehand under 03838/20320. Of course, we also offer an extensive selection of massages and beauty treatments. Our services range from massages and aroma baths to facial treatments and body cosmetics. Our experienced wellness team will be happy to help you relax and regenerate and will be happy to answer any questions you may have (we recommend that you arrange appointments for spa treatments before your arrival). 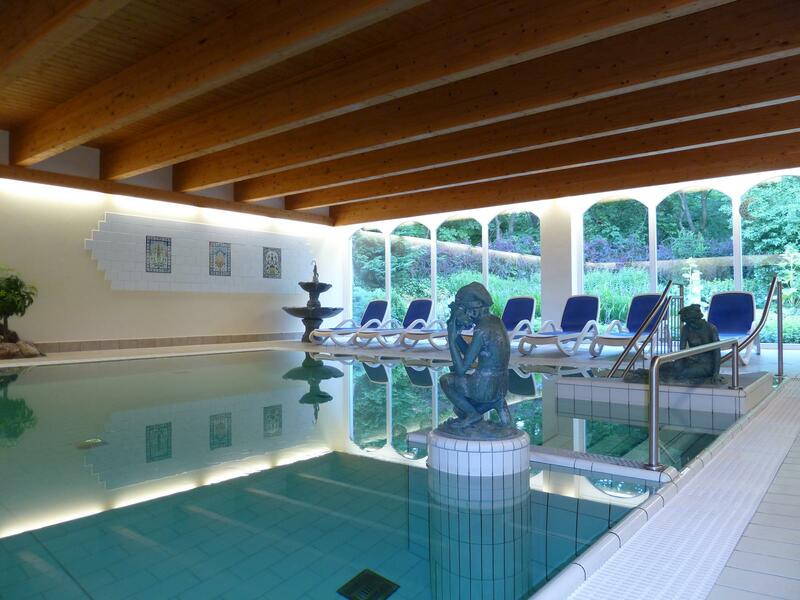 Cosmetics and massages in the Schlosshotel Ralswiek. Well-being for body and mind. Characteristic for this Hawaiian massage are flowing, circular and merging strokes with hands, forearms and elbows. The aim of this massage is to release old tensions and current blockages. This form of treatment was developed by the Hopi Indians in America and helps with headaches and earaches, but also against balance disorders. It is a highly effective heat and pressure balancing treatment and leads to deep relaxation. The herbal stamp massage is an old traditional heat treatment from the Asian region. The whole body is anointed with specially preheated oils and massaged with stamp bags of your choice. Using heated basalt stones, energy lines along the body are activated or relaxing massage techniques with warm stones are performed. The warmth penetrates into deep layers of your body and relaxes the muscles and promotes blood circulation. Is a form of ayurvedic massage. Warm oil envelops your whole body, gentle hands massage sensitively. Slags and toxins are dissolved, the whole body vitalized, harmonized. 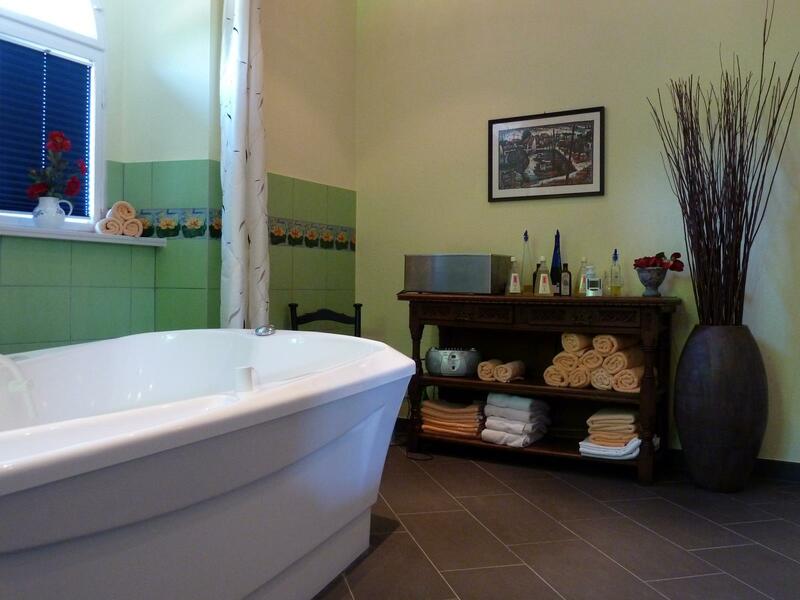 We serve a glass of sparkling wine or orange juice with all baths. Feine Schleifpartikel polieren sanft Ihre Hautoberfläche und entfernen Hautschüppchen und Unreinheiten. Ihre Haut atmet spührbar auf.